We are Happy that you have decided to Enrich and Enhance Your Health and Well Being. Our Approach is a Holistic One where we Pride Ourselves in looking Within to Achieve Wholeness. 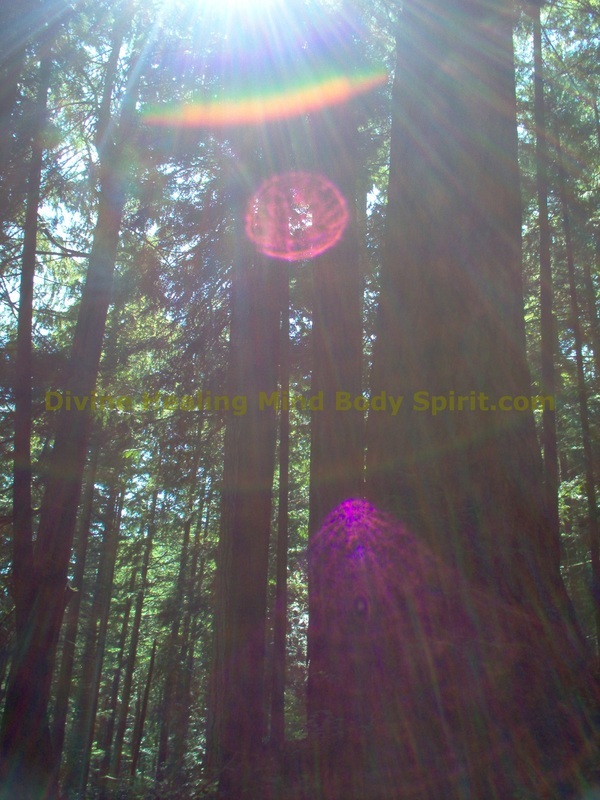 Encompassing a ~ Mind ~ Body ~ Spirit Connection to find an Inner Balance at All Levels of Life. Where we will use many Tools and Approaches to assist You on Your Path of Healing. Rosario Walks her path with Passion, a Deep Knowingness, a Great Responsibility, Truth, and an Open Heart filled with Love. Her Wisdom and Visionary Insight is Clear, Connecting the Spiritual Realm with this World to Humbly Support the Highest Levels of Healing ~ In a Positive Light ~ for All of Humanity. As We Continue to Heal Ourselves, with an Open Heart. May We All Create a Sense of Joy, and Peace for All of Mankind. With Love and Respect for Nature and Our Spiritual Connection to Mother Earth and the Universe as a Whole. May We All Become One.... Mankind with a Vision of Unity ! Let's Transform ... Let's Heal... Let's ~ Light this World ! Namaste ... Divine Blessings... to You and Yours !